Happy St.Patrick`s day to you all! 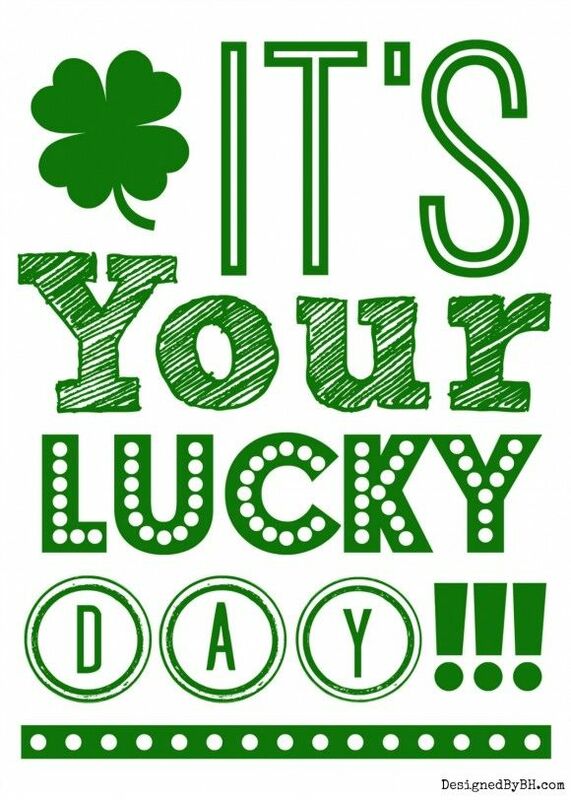 Today everything is Jolly and green, and today we`re all a little Irish!! St.Patrick`s day is one of the few national days that has been "adopted" by countries all over the world. No Wonder, the Irish do know how to have a good time. And they are "the more,the merrier" kind of People. 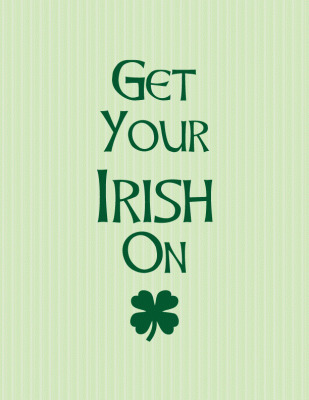 So let`s put our party hats on and join the Irish in celebrating their day!!! I started my day with green Paddy`s day pancakes. Just to wake up with the right feel to the day. They look almost scary and dangerous to eat ,but i swear they`re completely healthy.lol. Amazing what a little green Food dye can do. haha! So where ever in the world you are, may you have a fun celebration. 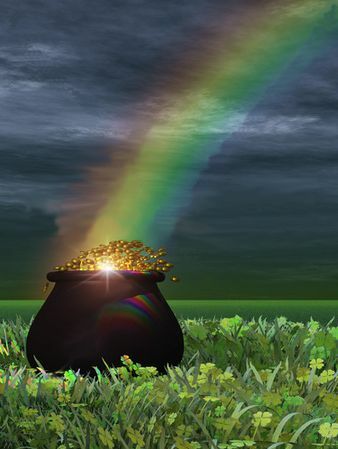 Dress up in green, drink Guinness, have the mischievousness of the leprechauns and if you`re very lucky,you might just find the pot o` gold at the end of a rainbow. Have a happy and green day! !